Jason Lowentritt trained to be a helicopter pilot in the Pacific Northwest after college in Louisiana and became a commercial helicopter pilot while attending Bell Helicopter Factory School in 1995. He later decided to become a Certified Flight Instructor and open up his own flight school. 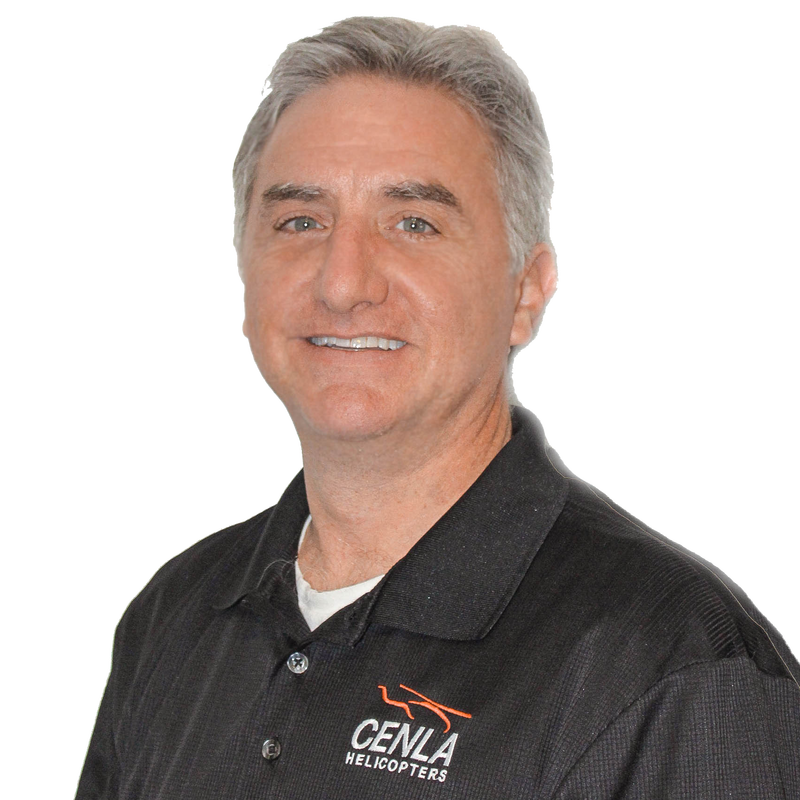 During the time as owner/operator of Cenla Helicopters he finished up his professional training with his ATP-Helicopter rating. Jason has a 100% student pass rate on FAA check rides and has helped several students enter the U.S. Army Ft Rucker Warrant Officer training program. Jason blends his skills and knowledge of helicopter flight from the Certified Flight Instructors that have taught him the skills needed to be a reputable avenue to learn the exciting world of helicopter flight.